Peak Performance Health Centre is dedicated to optimizing the health and wellness of the community in a safe and cost effective manner. We are health care professionals committed to improving the health and well-being of our patients through education and treatment that is both competent and ethical, motivating our patients and community about the value of regular chiropractic care in their health and wellness. Our clinic is committed to providing a friendly and relaxed health care environment for patients of all ages. We strive to constantly improve our knowledge and skills and build and maintain inter-professional relationships with other health care providers to better serve our patients and further our profession. 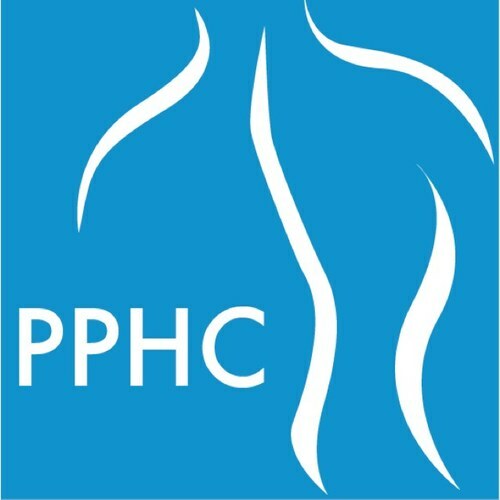 Our clinic has developed a reputation as one of the most professional, effective and knowledgeable health care clinics in the community and are the first clinic both the public, and health care community think to refer to for any neuromusculoskeletal conditions.